Product prices and availability are accurate as of 2019-04-16 10:20:47 EDT and are subject to change. Any price and availability information displayed on http://www.amazon.com/ at the time of purchase will apply to the purchase of this product. 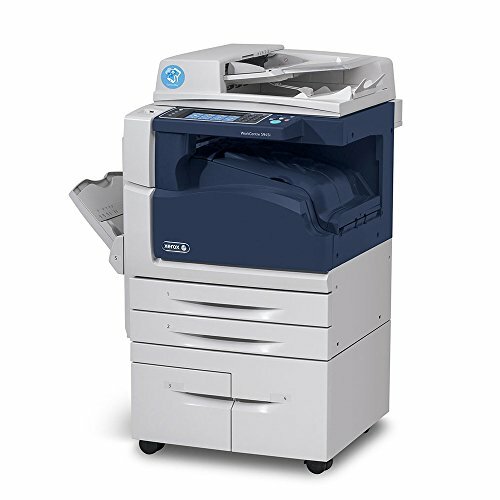 Xerox WorkCentre 5955i Black and White Multi-Function Printer - A3 communicator with 55 ppm in b/w ideal for medium sized workgroups. Standard 1 Ghz dual core processor with Adobe® PostScript® 3TM, PDF, PCL® 5c / PCL 6, XML language support. Paper capacity of 4500 + 100 sheets. Automatic duplex unit and automatic single-pass duplex feeder standard. 2 GB memory and 250 GB hard disk standard. If you need any of these optional features, please contact us. We will be glad to provide you the best deal! 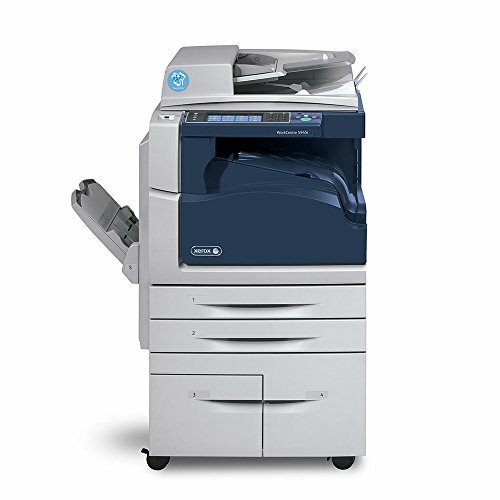 Standard Functions: Copy, Print, Scan, Network Print, Internet Fax, Print from USB, Scan to USB/Network/E-mail/Folder, Apple AirPrint Print Speed: up to 55 ppm Paper Size: up to 11 x 17 in. (Ledger/Tabloid) Paper Capacity: 4,600 sheets This machine is refurbished in-house by certified technicians. Comes with 30-Day Parts Warranty. Unit ships with minimum 50% consumables and power cord only.